If you haven’t yet used up this year’s budget, and you know you have projects starting in the next few months, you’ll want to start getting quotes from your vendors now so you can send a PA (purchase auth) through to your finance departments. 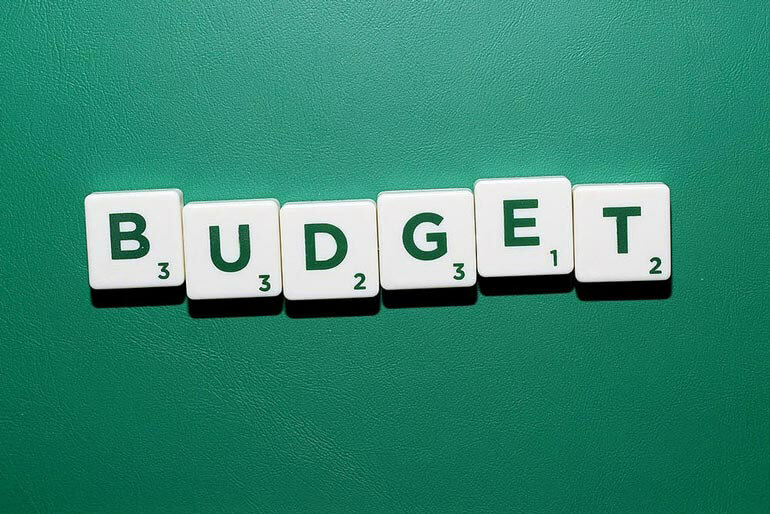 In many establishments, your budget is “use it or lose it”; that is, you can’t carry it forward to next year. **However, you may be able to purchase items this year, with this year’s budget, that you can then use next year**. Regardless of whether you’ve used up this year’s budget or not, you will want to start looking at the projects, tools, and solutions that you will need next year to reach your goals. This will mean looking at all of the items in your upcoming year, and identifying the tools and vendors you will need to work with; this exercise likely requires estimated spend for each project. If you use Python, Perl, Ruby, Node.js, Tcl, Go, PHP, or any of a [multitude of languages](/komodo-ide/features#languages), consider picking up a license for our polyglot IDE, Komodo. One license covers you across all of your languages and platforms (Windows, Mac, and Linux). [Komodo starts at $295 US per license](https://store.activestate.com/komodo-ide), and 5-pack as well as bulk options are available if you are purchasing for a team. ActiveState proudly offers the most recent versions of ActivePerl, ActivePython, and ActiveTcl available as Community Edition; that is, if you are using the latest builds of the software for non-production use, you can use it for free. However, if you are looking for older versions, need to use the software for production, need support, or need the software on something other than Windows, Linux, and Mac, we offer [Business Edition](/business-edition). [Contact us for a quote](/get-quote-business-edition) or clarification if you are unsure which version is right for you. Want to use ActivePerl, ActivePython, or ActiveTcl site-wide with even stronger support and SLA options? Looking for indemnification for the use of the languages, and additional quality assurance with custom builds for Windows, Mac, Linux, HP-UX, Solaris, or AIX? [ActiveState Enterprise Edition](/enterprise-edition) may be the solution you are looking for to secure open source within your company. [Get a quote today](/get-quote) for your current and upcoming projects. [ActiveState’s OEM Edition](/oem) enables you to include our languages in your distributed application to provide customers with a seamless experience. ActiveState OEM Edition takes the complexity out of open source licensing by guaranteeing assurance and eliminating legal risk that goes along with distributing of our distributions in commercial applications. If you plan to redistribute ActiveState languages within your code or applications, [contact us for licensing options](/get-quote). ActiveState recently [announced we are “The Open Source Languages Company”](/blog/2016/11/activestate-open-source-languages-company), and we are adding four more languages to our offerings in 2017. If you are interested in using Ruby, Node.js, Go, or Lua in your organization, contact us about these upcoming offerings, which will be offered much the same as we offer solutions for Perl, Python, and Tcl today. Looking for something custom? Let us know and we’d be happy to see what we can do. Contact us to let us know your plans with these languages in 2017, or to get a quote for the solutions we will be offering. If you’re considering any of the ActiveState Solutions we offer, reach out to us for a quote so you can get it in your budget for 2017–or use up some of your remaining 2016 budget. We’re here to answer any questions you may have about the offerings above, and help you choose the right solutions for a successful 2017. We look forward to hearing from you!